We are officially living in Watford now, having cleaned the old house and handed back the keys. It's been a bit of an emotional week but this weekend we are celebrating John's cousin's wedding so a nice happy occasion to end the week. June 17th 2018: Having some toys out in the garden is great for the girls, not only to keep them occupied whilst I unpack but also because the weather has been so lovely it is the perfect place for them to be. June 18th 2018: It has been so hot even the cats have been trying to do as little as possible. Pebbles even stretched out on the window sill to relax. June 19th 2018: We stayed at my friend's house on Tuesday so that we could go to our old house to get it cleaned. 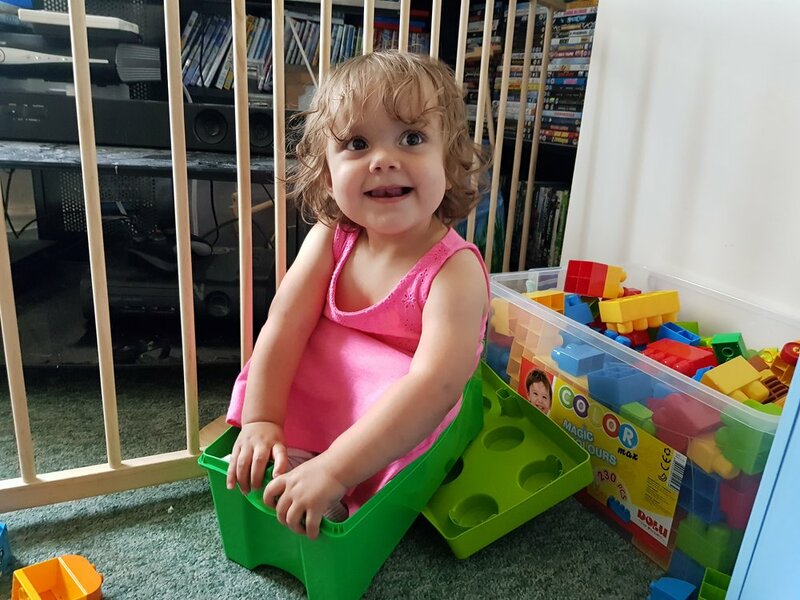 Apparently Pickle thought it was a good idea to sit in the Duplo box and was so proud of herself! June 20th 2018: We waved goodbye to Peterborough for the last time as Wednesday we handed back our keys! 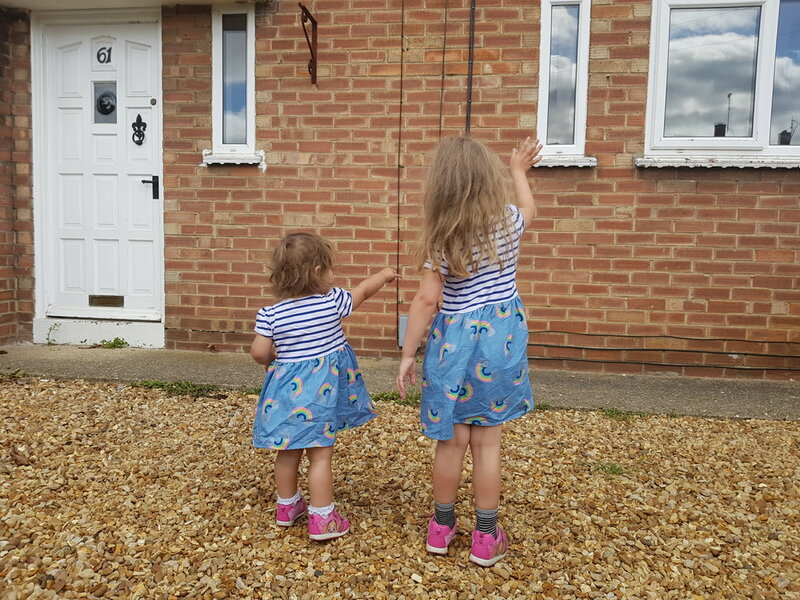 It was a sad, emotional day for me as we made so many memories in the four years we lived there but the girls didn't seem too bothered! 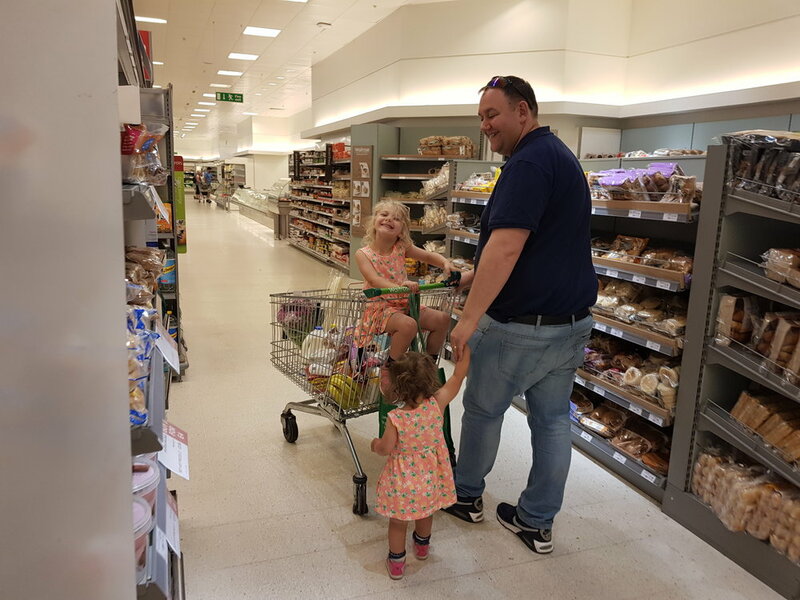 June 21st 2018: Thursday John was off ahead of a long weekend together to celebrate his cousin's wedding so we popped out to get some food shopping done! June 22nd 2018: Friday we got dressed up and headed out to a family meal with the bride-to-be and some of my in-laws. The girls love dressing up and everyone had a wonderful evening. That's it for another week! 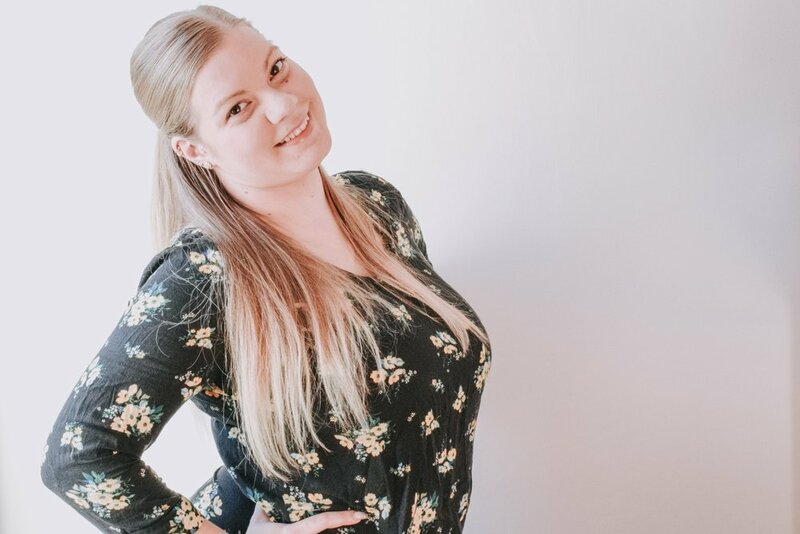 Did you catch my #Project365 week twenty four post? Check it out now!